Free St Patty's art! Love it! This cute blogger is a genius! 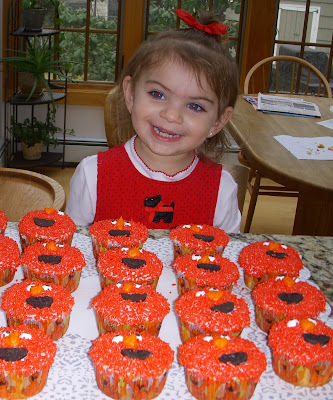 Way cute and easy Elmo cupcakes! I just made some for my daughter last week! Cute and FREE candy wrapper! Super easy and fun party idea! Free bookmarks - visit the post for more darling designs! 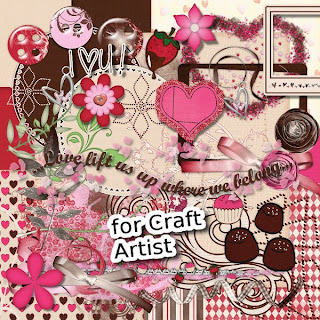 Link to your parties, giveaways, tutorials, printables, etsy stores, whatever! 28. Organize Financial Papers Part 2 I.C.E. Thanks for inviting me over and for hosting! Thanks for the invite! We're all linked up! Gonna have to try that punch box you featured! How fantastic...so grateful for the features! Thanks a million! 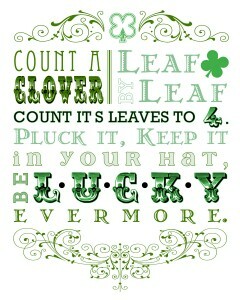 I hope you have a wonderful St. Patrick's weekend, and thanks for hosting! Thanks for hosting- and for featuring TWO of my projects! 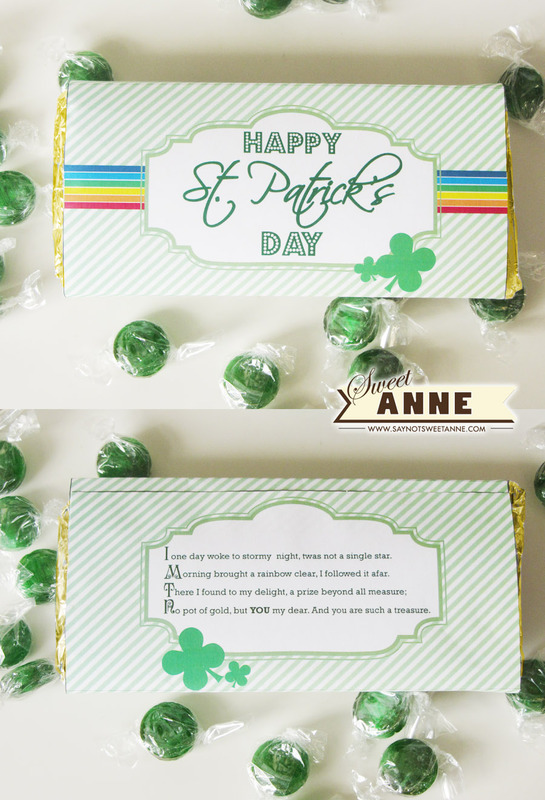 (St. Patty's day art and Candy Wrapper) Happy St. Patrick's Day!